The ComLine logo for different use cases in a zip folder. 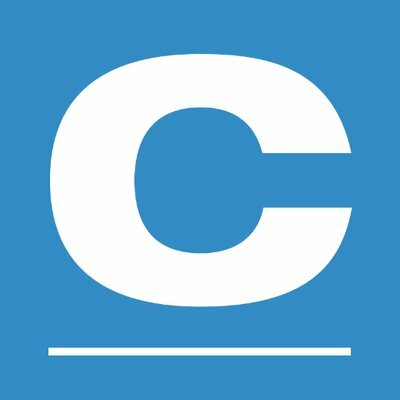 ComLine increased its turnover to a new record height of 378 million euros in the previous business year. With an expanded management, the specialist distributor will in future be focussing even stronger on the Volume and Value divisions. 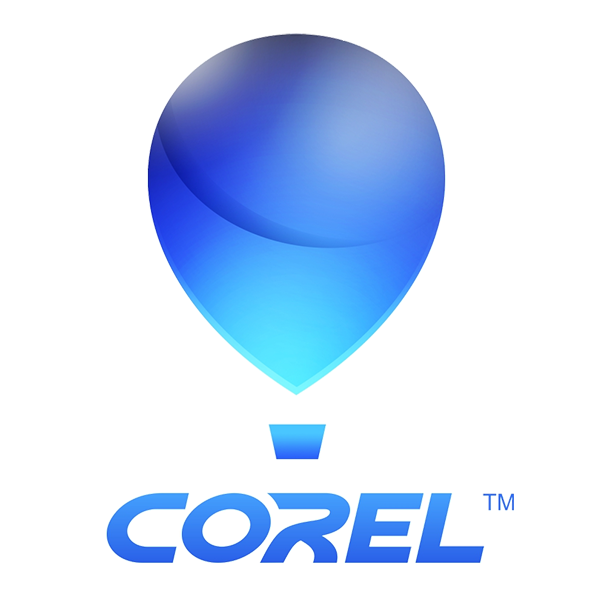 With ComLine, Corel has gained a renowned business partner for its creative products, and following its take-over of Parallels, is strengthening its close cooperation with specialist dealers. 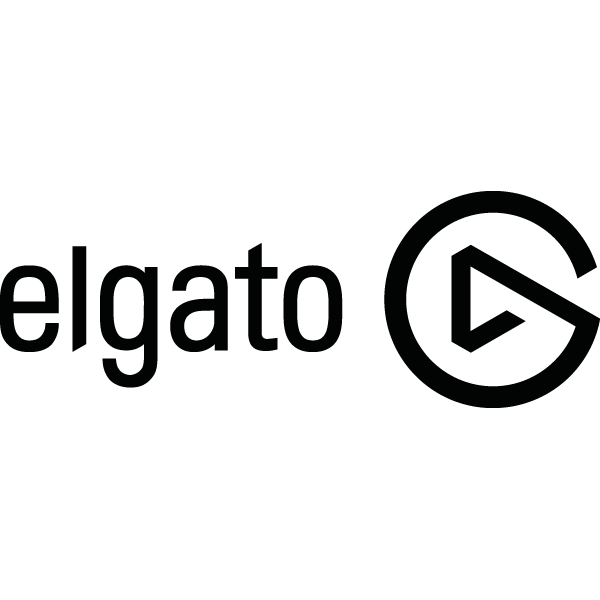 DiTail Service GmbH, a newly established Flensburg media enterprise produces professional product videos in 4K and high-resolution 360° views that showcase your articles perfectly. 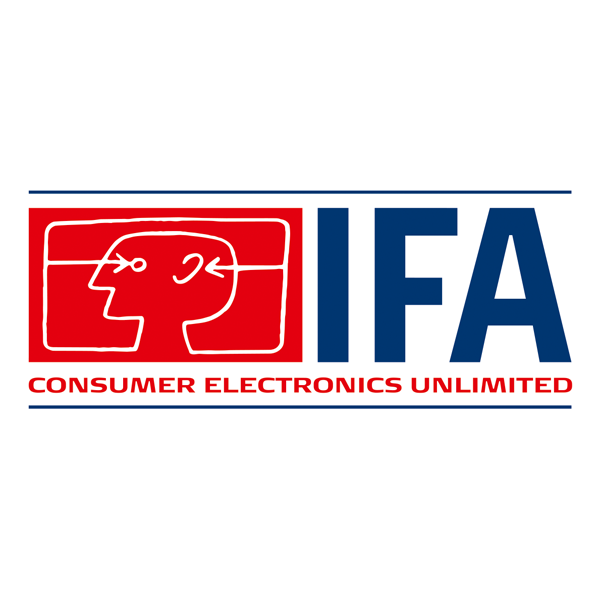 At this year’s IFA, ComLine will once again be focussing in the topics of smart living / smart home, and showing how easy it can be to market HomeKit-capable products in combination with the Smart-Living-Finder™. No sooner has the ComLine industry event in 2018 gone off successfully and without a hitch, but the 2019 meeting is already in planning: ComLine has set the dates for the 11th face2face events for 9+10 May 2019. 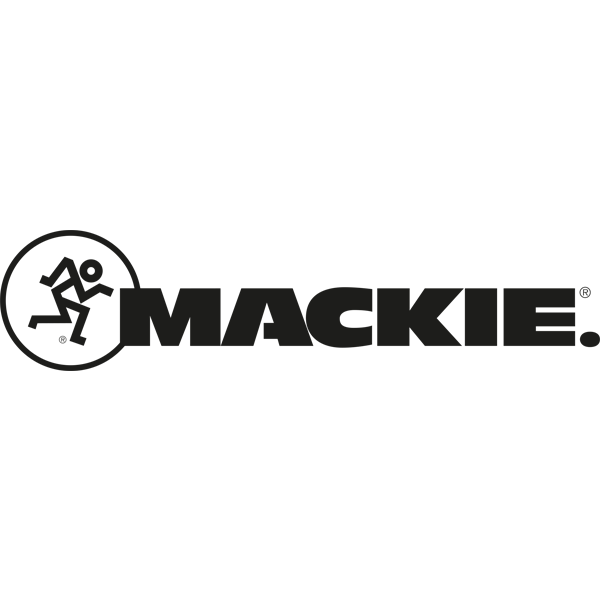 LOUD Audio, LLC (“LOUD”) and ComLine GmbH announced a distribution agreement whereby ComLine will handle distribution for the Ampeg and Mackie brands in Denmark. ComLine offers large consumer retailers the perfect combination of digital catalogue and real sales module for the Smart Home segment. ComLine increased its revenues by 30 per cent to a new record turnover. Family holding company HGDF also increased its share in the specialist distributor, thus strengthening it for further growth. 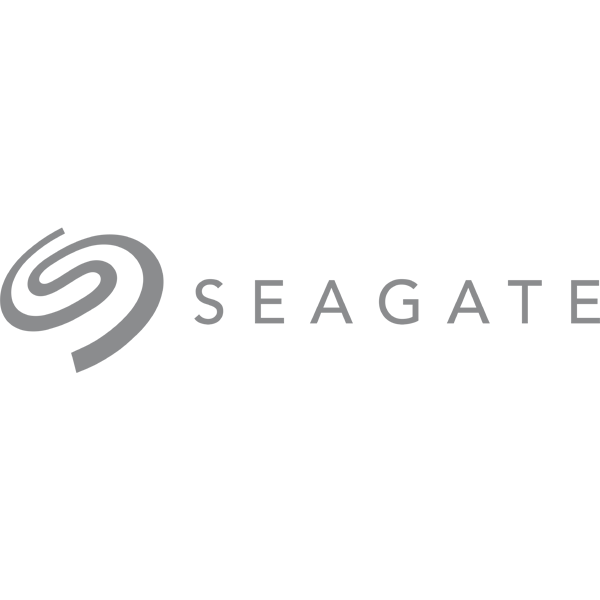 After having doubled their revenue Year over Year in 2017, distributor ComLine won the Seagate Value Distributor of the Year award in Germany. The new Apple iMac Pro has been in the shops since December 2017. ComLine will be the first to dedicate a four-stop tour to the new Apple flagship so that we can show off the outstanding attributes of this absolute powerhouse. 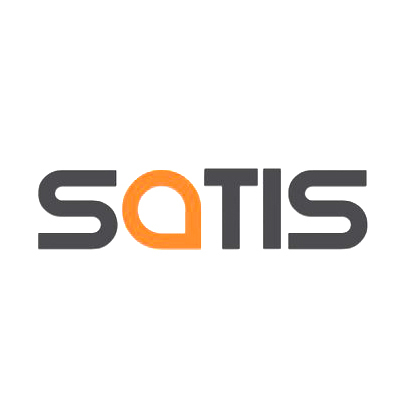 The SATIS trade fair in Paris is considered an indicator of trends in the French audio-visual market. As IT distributor for the creative sector, ComLine is also taking part with a wide range of products from leading manufacturers. 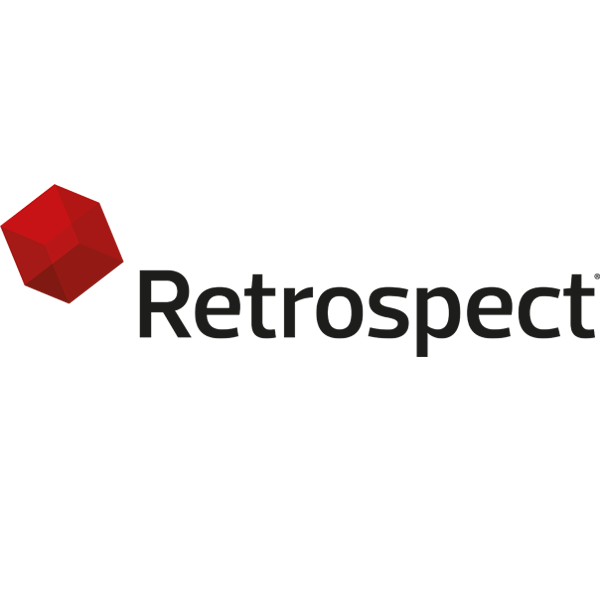 With the Retrospect product update 12.5 for Windows, 14.5 for Mac and Retrospect Virtual, ComLine is expanding its range of certified backup solutions. ComLine is already preparing for its 10th anniversary business meeting "face2face X in Fleesensee" on 17 and 18 May 2018 in Robinson Club Fleesensee near Waren on the Müritz. ComLine reinvents Smart Home at POS! Visit ComLine at Stand 113 in Hall 6.2 and get on board in dealing with high-margin smart home and Apple Homekit products. ComLine will present effective sales concepts for you, ones that will make a lasting impression on your customers. 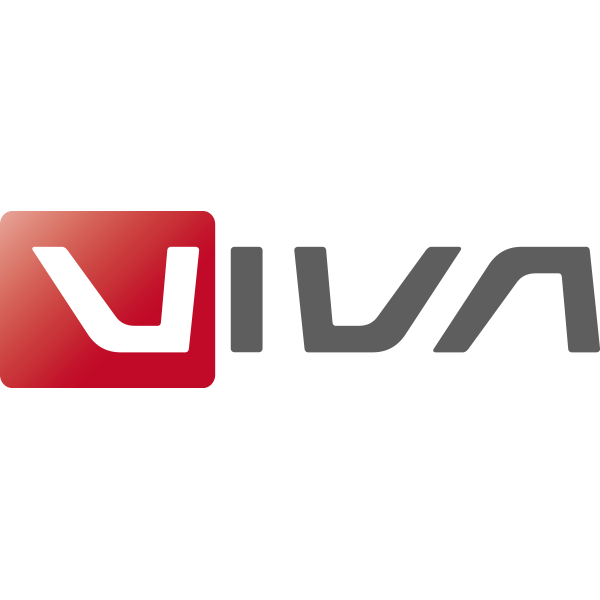 With immediate effect, specialist distributor ComLine GmbH is adding Koblenz-based software company VIVA to its list of suppliers, thereby logically expanding its portfolio of cloud, desktop and database publishing products. ComLine has been distributing HP products for several years, in particular its high-performance workstations. 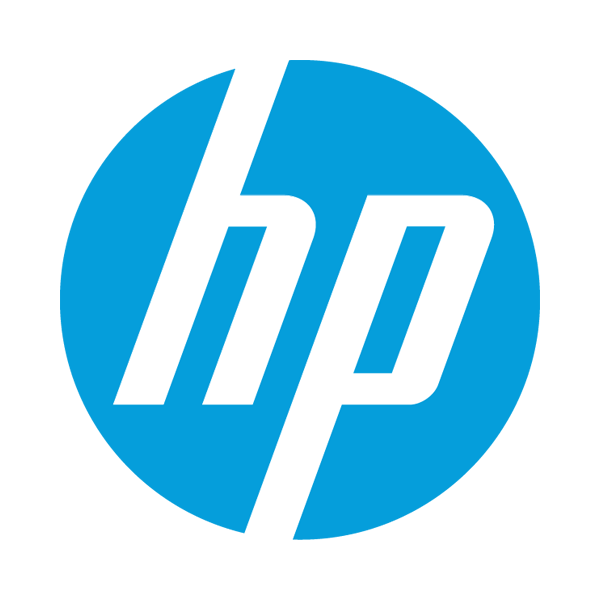 In future the Flensburg-based distributor will be an HP Gold Partner, offering its resellers HP’s premium notebooks and desktop computers. 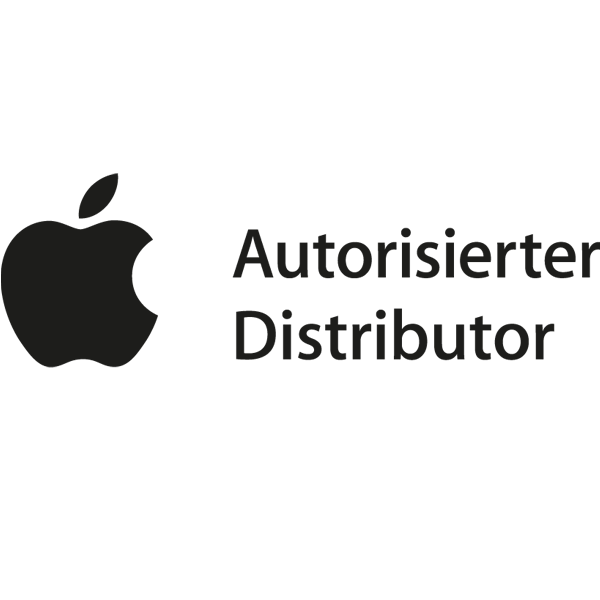 Every product is produced by Angelbird in Austria, from development to final production, which is why they all bear the quality seal «Made in Austria». The company puts its trust in young, creative employees and a very strict quality control. 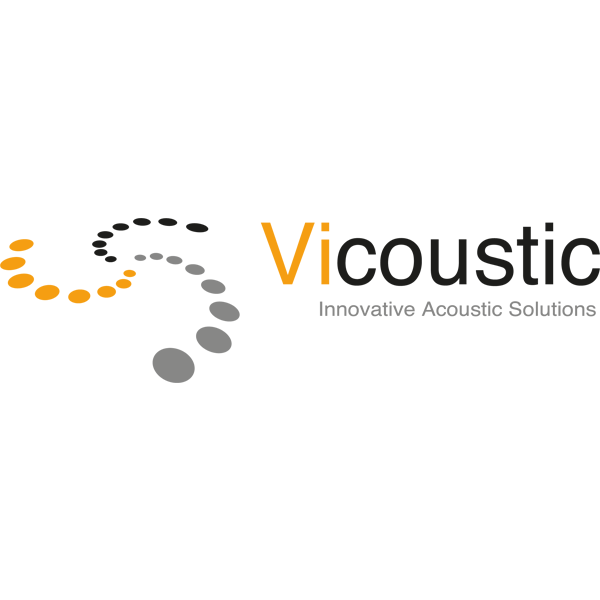 Vicoustic, the world leader in innovative professional acoustic treatment products today announced it is strengthening its presence in the German market by appointing us as its distribution partner from September 1st. 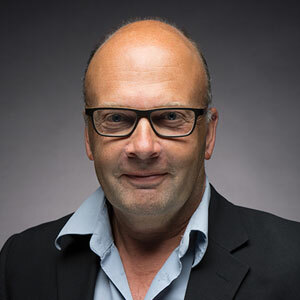 Specialist distributor ComLine is the new distribution partner of Showpad – Europe’s leading supplier of customer dialogue systems. 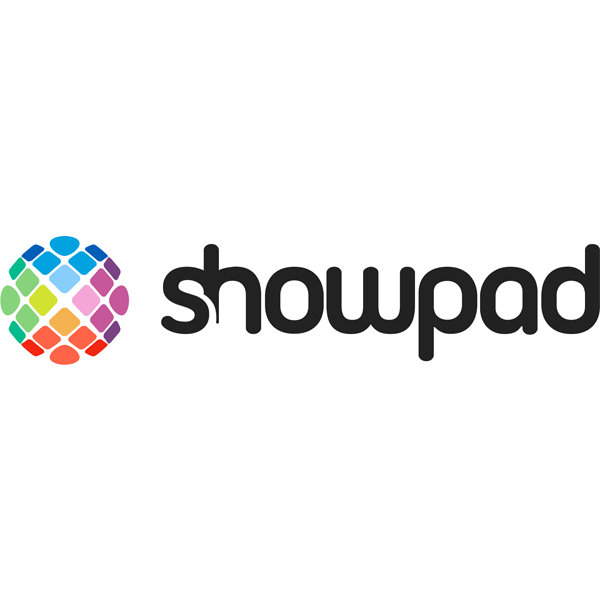 As an official “Showpad Partner”, our dealers now have the opportunity to actively support their customers with the digital transformation of their sales and marketing material. ComLine is now distributing its product range via its own subsidiary in France. Following the expansion towards Eastern Europe, the company is on its way to establishing a pan-European distribution model.